Award-winning producers and songwriters Shane McAnally and Ross Copperman co-produced eight of the tracks (one of those with Luke Laird). For the first time in his career, Jake is a co-producer on three tracks with Lukas Bracewell. There are very special guest background vocalists on American Love, including GRAMMY, CMA & ACM winners Chris Stapleton and Hillary Lindsey. 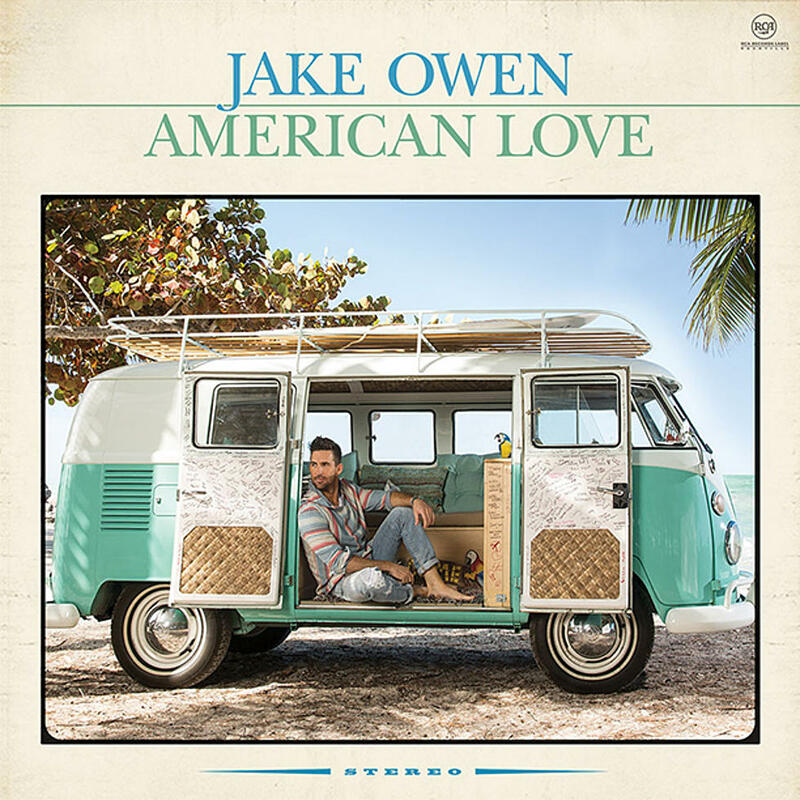 The debut single, “American Country Love Song,” is currently No. 17 on Billboard & Country Aircheck with over 127K singles sold to date and has been streamed on Spotify nearly 6 million times. The song is emerging as this year’s summer anthem.